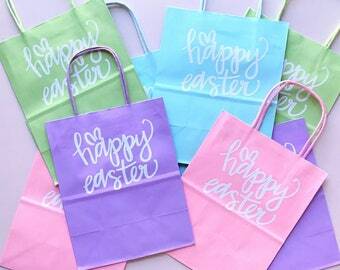 Hand Lettered Happy Easter SVG Digital File - Perfect for gift bags, t-shirts and party decor! Announcement PARTY SUPPLIES (AND PRESENTS) FOR PARTY ANIMALS. Each item is proudly handmade (with love) and packaged (with a healthy sprinkling of confetti) in the Weekend Pursuits HQ, located in the USA. Our #1 priority is providing "PARTY SUPPLIES FOR PARTY ANIMALS." Custom projects are our specialty. Do you have a fabulous idea, but are more of a DIY novice than a maven? Let us create something spectacular for you! Know you want that DIY perfect party, but stumped for ideas, we are happy to brainstorm with you to create the perfect party! All packages are packed with a healthy sprinkling of confetti, which is SUPER FUN, but can cause a bit of a mess. If you are looking for DIY projects or party inspiration check out my blog! PARTY SUPPLIES (AND PRESENTS) FOR PARTY ANIMALS. Let's FLAMINGLE! -- FLAMINGO Party Hat -- Perfect for a Flamingo FIESTA! Cute product but the paper used for the flamingo is rather flimsy. Balloons scattered throughout the party space were a fun way to add a lot of color! 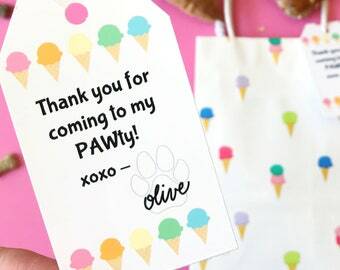 Let me create the perfect custom gift tags for your PAWty, either hand lettering, digital or a combination. This DIY ice cram stand popped with a custom party banner that was personalized with the birthday girl's name! PARTY SUPPLIES FOR PARTY ANIMALS. We take confetti tossing very seriously. We've never met a custom party hashtag we wouldn't use. There is no such thing as too much glitter. The personal touch and DIY decor is always appreciated. And when in doubt, add sprinkles! or more booze. Launched in February 2014, Weekend Pursuits is a lifestyle blog celebrating and inspiring readers to live a fancy life by making every day, extraordinary. 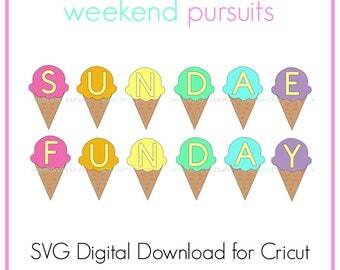 Weekend Pursuits is a collective of the things any DIY Maven would love to do on the best days of each week. From Friday night (post-happy hour #cheers) to Sunday (pre-brunch) that creative lady will cook, create and celebrate until her heart is content or she runs out of sequins. Our goal at Weekend Pursuits is to inspire you to live the fancy life. What is the fancy life you ask? It involves eating cake for breakfast and using fine china on weekdays. It means celebrating the tiniest of milestones and the biggest achievements. It is tossing confetti for no other reason than its a Tuesday. Donning a statement necklace everyday because everyday should be a statement. Always carrying a bold lipstick, just in case. Sending snail mail, with lots of confetti, just because. Never being afraid to use just a bit more glitter. And always saying yes to happy hour. Weekend Pursuits | The Shop is an extension of your reading experience, it is a collection of chic accessories + perfect party supplies. All of which are handmade with love at Weekend Pursuits HQ. Allow us to help you decorate (both you and your abode) to the nines to ensure the perfect party (from decorations to gifts -- we've got you covered)! Here at Weekend Pursuits we take partying very seriously. After all our tagline is PARTY SUPPLIES FOR PARTY ANIMALS. I want to know...what is your spirit (party) animal?! 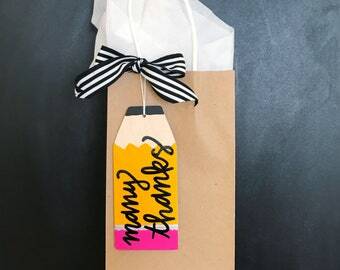 I can assure you each item in my shop was handcrafted (with love) and care on a caffeine influenced DIY spree and every package we ship contains a healthy sprinkling of confetti because the best packages are the ones that come with presents AND a party inside! 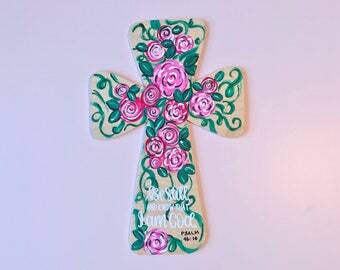 Thank you for visiting Weekend Pursuits Etsy Shop! Typically all sales are final, unless there is a mix up and we send you the wrong item or something of that nature. Accepted forms of Payment: Etsy Gift Cards, Credit Cards and Paypal. I always ship to the address on Etsy so PLEASE make sure that is correct! If an item is made to order, please be aware of the additional time it will take to create your item from scratch. Usually this takes about 2 weeks, if you need something sooner, please feel free to send a message and we will work with you to make your party perfect. The majority of US orders are shipped via USPS First Class Mail (3-5 days). Most orders will be shipped within 48 hours of payment Monday through Friday. Yes! We are helping party throwers all over the globe! Please send us a message if you live outside of the United States and would like to order something from our shop. The majority of these orders are shipped via USPS First Class Mail International (delivery time varies by country). Most orders will be shipped within 48 hours of payment Monday through Friday. We love to see our customers packages and parties!